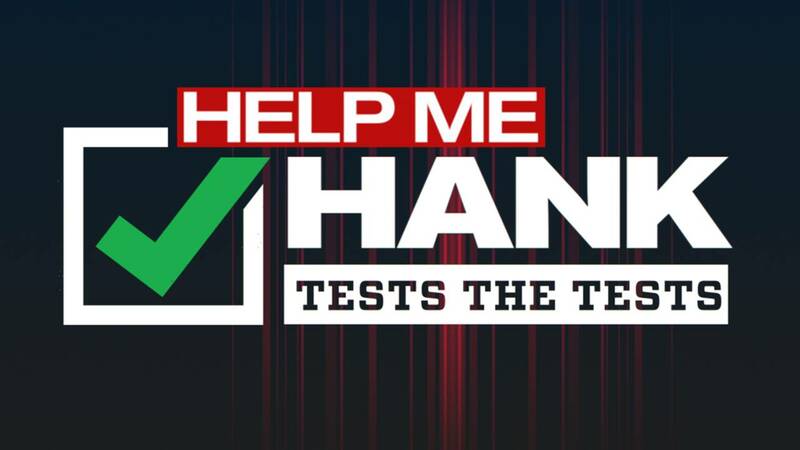 Help Me Hank: Do at-home water lead tests actually work? Water. It’s a sensitive subject here in Michigan. Lead in the water is a danger. We’ve seen in Flint and Detroit schools, how dangerous it can be. Dr. Mona Hanna-Attisha, the pediatrician who helped expose the problems in Flint, has always been a strong advocate for those affected by lead in water. Just a couple weeks ago, we even tested 20 homes around five different schools in the Detroit Public Schools Community District, trying to find out if the problem is more widespread. We used a professional company, Brighton Analytical, which does testing all over the state. As we were testing the water, it got us thinking -- do the test kits you can buy at a big box retailer provide the same results? We chose six different homes from around Metro Detroit from the city of Detroit, to Macomb, Oakland, and Wayne counties. The H2O OK Drinking Water Analysis Kit tests copper and iron, but we were looking for the copper results. You swirl the testing strip in your water and then match the strip on a color chart. Our home in Canton had the professional test show 250 ug/L for copper. When we used the test kit, it shows a reading of 1.0 ppm. When we tried to convert these measurements, it didn’t add up. It shows her water is safe but with higher levels of copper, which isn't true. It could make someone believe there’s more copper in their water than there really is. 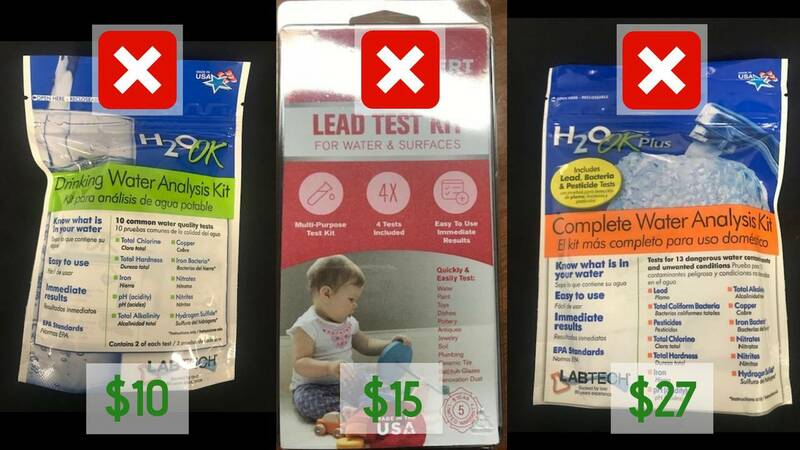 The Lead Test Kit says it can test lead in water and on surfaces. Because of this, it was hard to understand. The directions had you jumping from page to page, going back and forth on some steps. Many of our team had trouble figuring out what needs to be done in order for it to be accurate. For $15, we didn’t feel it was worth it. The H2O OK Complete Test Kit uses strips to test the lead in the water. These directions were easier to understand. You soak the strip in a vile of water, wait 10 minutes and then look at the lines that come up on the strip. If the lines are darker on a certain side, you’re safe. With the homes that had an elevated level of lead in the professional testing, the lines were safer, but there was still a faint line on the other side as well. Our canton home professionally tested for 250. When we used the test kit, it shows a reading of 1.0. When converted, those numbers don't match up. It shows her water is safe but with higher levels of copper, which isn't true. The same thing happened with water that was tested in Wyandotte. We then went back to one of the Detroit homes we tested a few weeks ago, which tested on the higher side for lead and the same thing happened. So here's our big takeaways. These tests don't give you an actual number measurement. If that's what you want, you'd need to go to a professional. We reached out to Brighton Analytical, which said there's a reason why the EPA doesn’t put its stamp on these at-home test kits. There’s a reason why some of those numbers don't compute. If there's a low detection of something in your water, these home tests aren't going to be accurate. But they will most likely be able to tell you if there's something to really worry about. So if you are concerned -- pick one up. If the tests show elevated levels of something in your water, then it's time to reach out to a professional company.